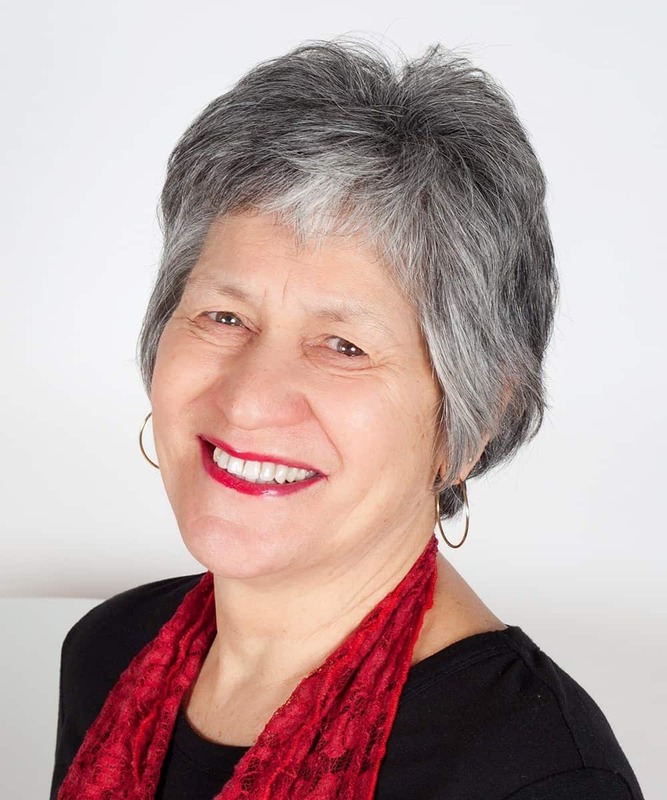 Ngawai began her career in the Real Estate Industry over 25 years ago, after a background in Nursing and Pharmacy. Realising a love of meeting and working with people, she then developed a desire for real estate. 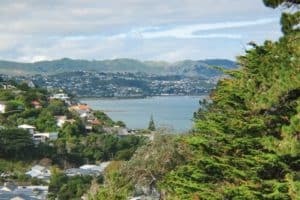 Ngawai has listed and sold property between Tawa and Pukerua Bay, resulting in a strong reputation and passion for the area, the community and the people in it. Ngawai offers fabulous, friendly advice and service; this includes striving to succeed at all times. Ngawai has won awards throughout the years as proof of survival throughout various different market environments. 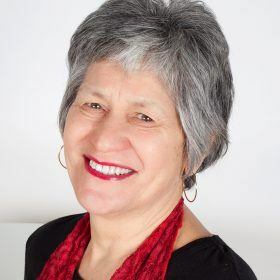 In her spare time Ngawai is a keen sportswomen, including Can Survive Breast Cancer Survivors Dragon Boating, Porirua City Fitness Gym Member, and a Kapiti ex-harrier. Ngawai is also a member of Zonta Club (Mana), enjoys Movies, Travel, Gardening for Therapy and spending time with her Family. 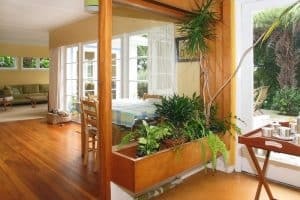 Living in the Kapi Mana Region for over 30 years, she can confidently boast all the benefits this beautiful area offers. 14 Cleat Street, WhitbyI would like to thank both Jim and Ngawai for the smooth and quick sale of my property. I was very pleased the sale was completely stress free. As my health was not good at the time, Ngawai’s experience and professional approach was very reassuring and comforting. Postgate Drive, WhitbyA big thank you, for all your help and advice with selling our home, we have all really appreciated it. Trust and hope that the new owners of Postgate Drive are happy – cos I’m missing my home. Dornoch Place, PapakowhaiNgawai worked professionally and with great enthusiasm to sell our property, which we had also purchased with her. She kept in touch over the years, so when our move to Auckland arose, she was our natural choice – someone we trust! Portage Place, WhitbyWe have built a solid business foundation together, showing ‘trust and confidence’ we wouldn’t hesitate to recommend Ngawai’s dedication and service! Brent, Debra & Chris Jupp of Papakowhai, along with their extended family (The Wilkinsons) have successfully completed 12 Real Estate transactions both Buying and Selling over a 19 year period and would be happy to discuss any aspects of their positive experiences with “Their Agent” Ngawai!!! 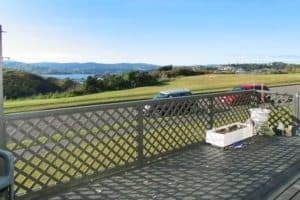 Ngawai marketed and managed the sale of my Pukerua Bay home after I had spent time marketing it myself with no success. I found Ngawai presented professionally and clearly. She helped me understand the current local market and always met the promised targets on time. Her estimate of the top selling price was correct and settlement reached as arranged on time. Ngawai was easy to relate to and I found her honest and trustworthy. I would recommend her to my relatives and friends.